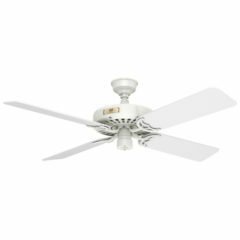 The Hunter Original ceiling fan features an elegant, timeless design with five timber blades (can be installed with 4). 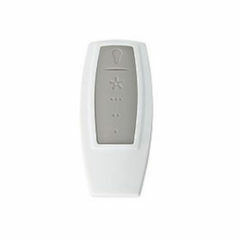 It has a pull-cord operation as standard and is light and remote adaptable. The Hunter Original can be installed indoors or outdoors suitable under a covered location. This model has reversible blades. Choose to display either cherry or walnut. Important Notice: The Hunter Original Fan needs to be mounted directly from a building structure / outlet box acceptable for fan support of 70lbs (31.8 kg) or less. Please note boxes commonly used for the support of lighting fixtures are not suitable for fan support and may need to be replaced. Consult a qualified electrician if you are in doubt. The Hunter Original, as its name suggests, is a stunning, timeless fan based on one of Hunter’s original designs. The Hunter Original has reversible blades that can be installed with either 4 or 5 blades and is light adaptable, giving you the ability to create the exact look you want. The Hunter Original has a powerful air output with 3 well spaced speeds. The Hunter Original ceiling fan is pull cord operated as standard, see alternative listings for remote package, or accessories for lights, controls and extension rods. 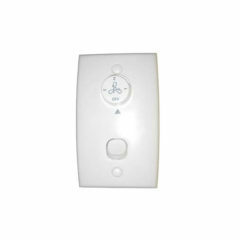 This light kit is specifically for the Hunter Original and Industrie II ceiling fan range. 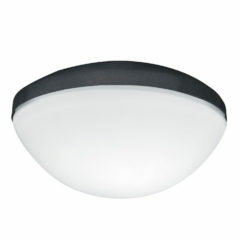 It includes solid glass for diffused light and can accommodate 1x E27 globe max 60w (not included). 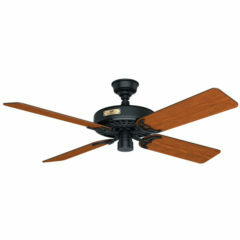 The Hunter Original ceiling fan features an elegant, timeless design with five timber blades (can be installed with 4). It has a pull-cord operation as standard and is light and remote adaptable. The Hunter Original can be installed indoors or outdoors suitable under a covered location.